Lorraine founded Spirit West Management in 1990 in Seattle, WA working alongside CEOs to commercialize new technologies, grow their markets through effective partnerships, marketing and sales strategies and coach teams in how to manage all the change that growth brings. In 1999, Lorraine returned to Canada and continued working with both US and Canadian clients. She joined forces and tool boxes with leadership expert, Rob McGregor increasing our ability to help our clients manage change, and breakthrough long standing habits that prevent growth. In 2002, responding to requests from clients about how to buy out a partner, acquire a business or sell the entire business, Lorraine joined the Association for Corporate Growth (ACG) to learn the language and practices of mergers and acquisitions. In 2008 she became the President of the ACG Vancouver chapter and was very involved in the leadership of all chapters. It became apparent that buyers of companies had a narrow criteria that most businesses would not meet. Knowing that 50% of all companies in North America are owned by someone over 50 and these owners are counting on being able to sell to get a return on their investment, Lorraine and Rob decided to share their inside knowledge on how to become the ideal company buyers look for. Since 2008, they’ve written 3 books and speak on making businesses saleable. In short, the McGregors recognized that to achieve ROI, an owner must decide if they want to turn their Lifestyle business into the type of Saleable asset external buyers are searching for, long before the year owners feel like exiting. Today, in addition to providing growth strategies and leadership expertise, they lead business owners and their families and partners through a proven Decision Road Map process to decide what their best course of action is - sell part, sell all, sell to management, sell to family or close. Working with conflict, family dynamics, partnership problems while improving systems, profitability, market focus and organizational effectiveness is all part of their offering. Lorraine and Rob are contributors to the technology ecosystem - where owners are supported by key advisors, education and knowledge through all the phases from startup through growth to exit. As a result every startup knows they have to plan for and steer toward the optimum exit. In contrast, non-tech company owners do not have this same integrated ecosystem and so assume they can sell whenever they want, which is not the case. 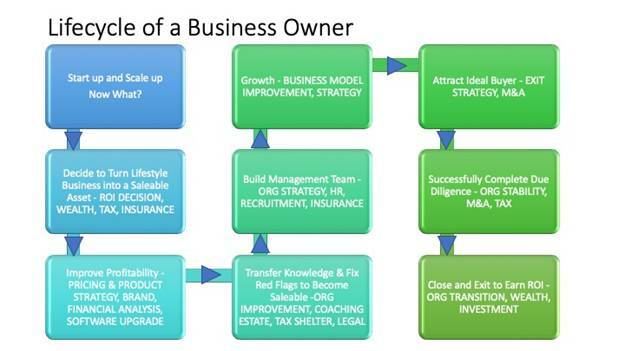 Advisors work independently, rather than strategically with all disciplines to advice business owners. 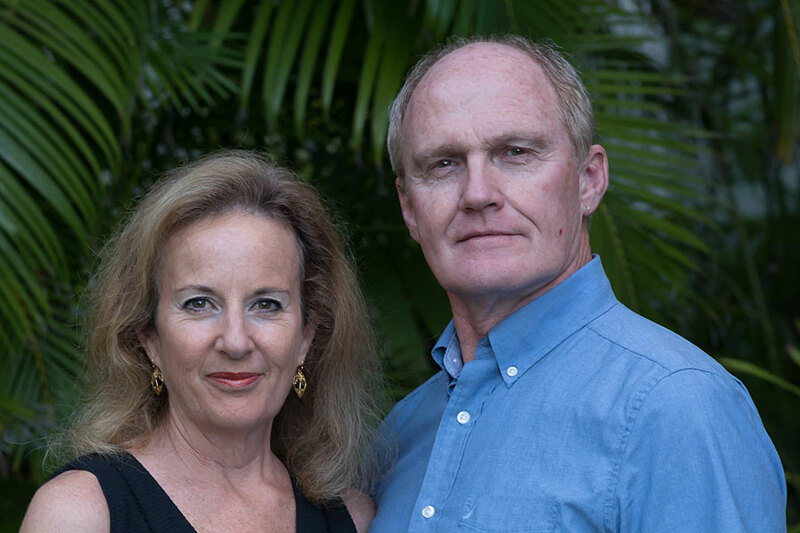 To fill the gap, Lorraine and Rob have started their own non-tech ecosystem in partnership with Vela Wealth to help owners get coherent advice, at the right time so they can adequately prepare for all phases of their business life, not just retirement. Optimizing a business so it is saleable at any time to the right ideal buyer vastly increases the probability the owner will earn a return on their investment… and as tech CEOs know, being ready for sale never has anything to do with how old the owner is. Spirit West and Vela Wealth are actively expanding this ecosystem with key advisors who want to work as an integrated team. To learn how to partner with us call Lorraine at 604-306-7707.